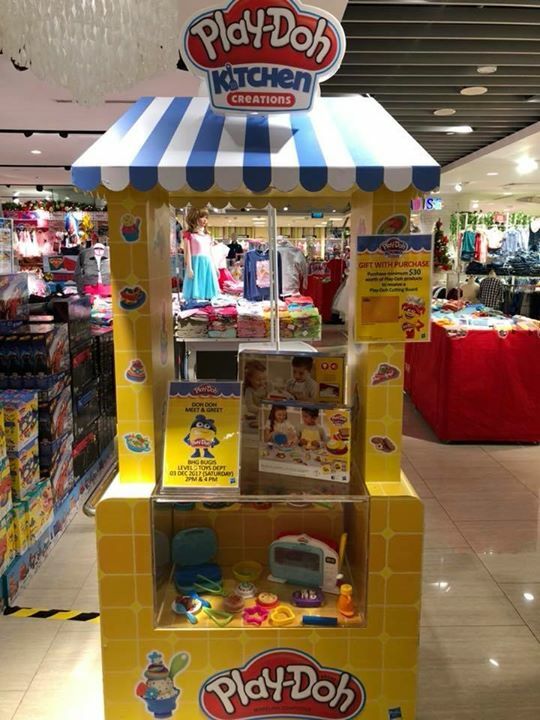 Check out our Play-doh pop-up area at BHG Bugis level 3 NOW and more #Hasbro games & toys with up to 50% off! Plus, join us TOMORROW, 3 Dec (sun) at 2pm & 4pm for Play-doh Meet & Greet and receive a Free Kitchen Creations Cutting Board with min. $30 spend on Play-Doh merchandise!